These days, people might be thrilled to work for Nintendo. But in the 1950s, when things got dire, employees took extreme measures to show their dissatisfaction. The photo below dates from May 25, 1955. 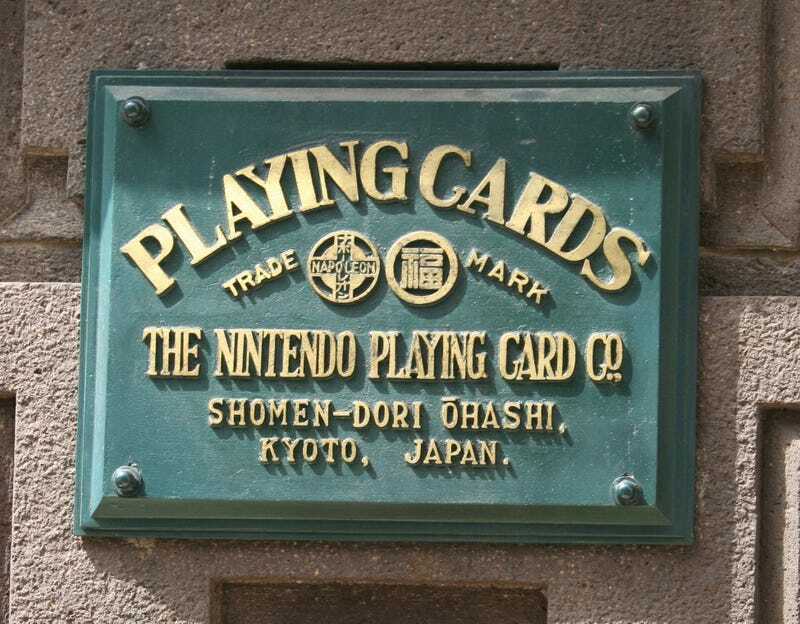 The banner reads, “On A Hunger Strike.” Below that, it reads, “Nintendo Labor Union.” At that time, Nintendo was still mainly a card maker, and it would be decades before it began exploring the business opportunities that made the company world famous. According to Labor.or.jpg, union members were protesting a factory closure and employee layoffs. As detailed in the book The History of Nintendo: 1889-1980, Hiroshi Yamauchi began a series of reforms in 1950. He consolidated the family’s corporate entities and moved production to a centralized location. To purchase more land, Yamauchi, still not 30, took out a loan—a first for Nintendo. All these changes were too much for the labor union, who thought Yamauchi was too young and too inexperienced. They went on strike, with some refusing to eat, hoping to make their objections even louder. Yamauchi, however, didn’t back down. According to The History of Nintendo, his fiercest in-company rivals were issued termination letters, sending them packing, and the young exec brought the remaining workers under his heel.